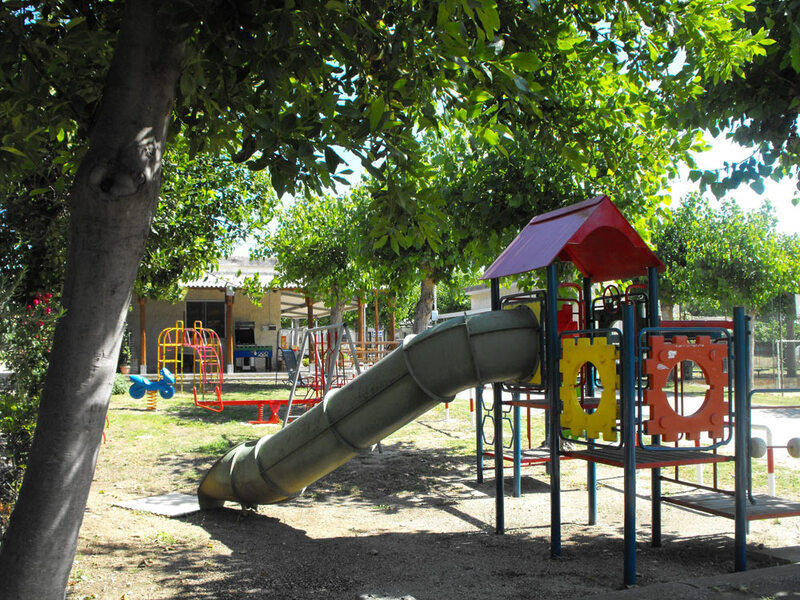 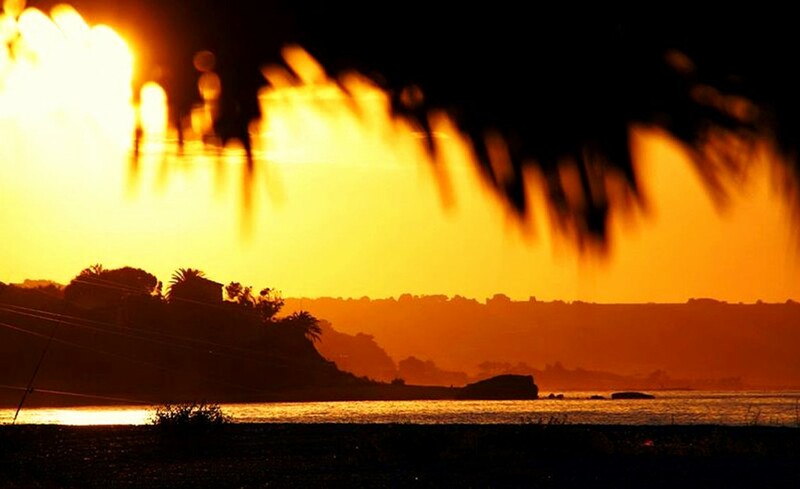 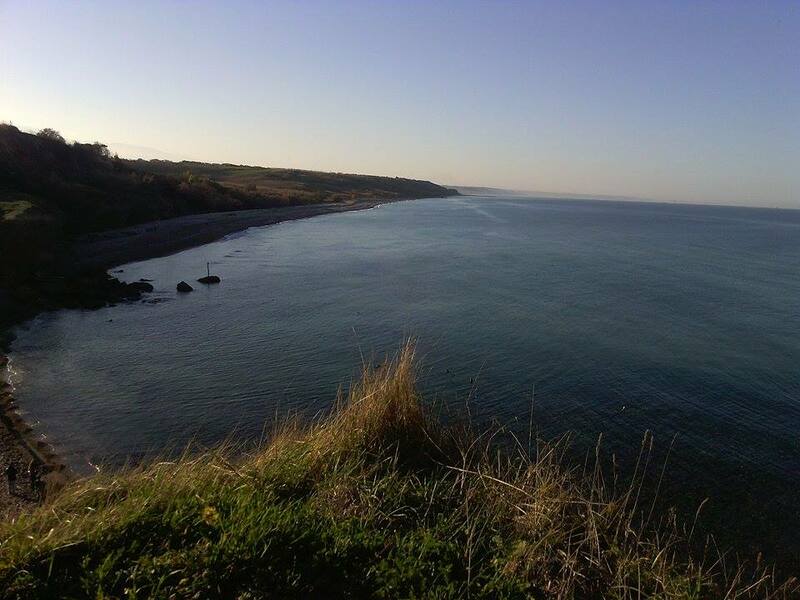 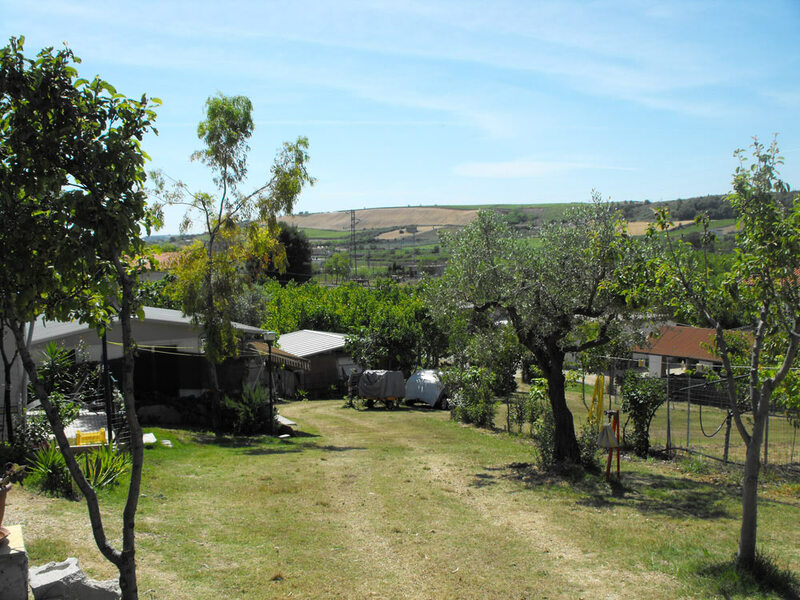 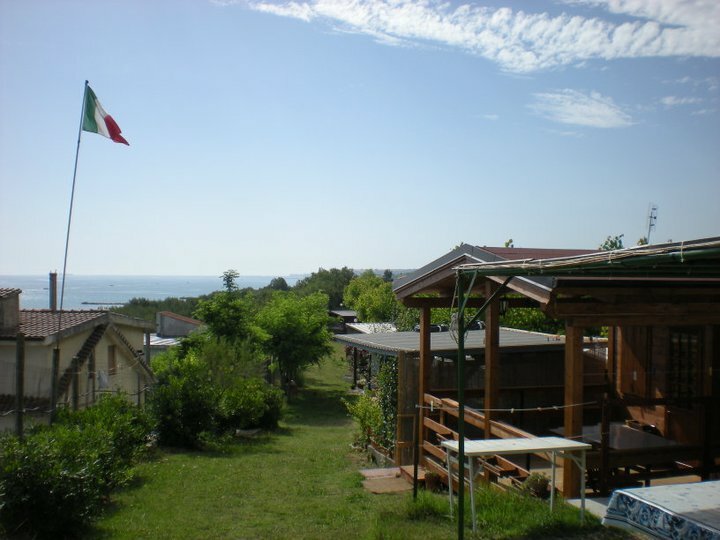 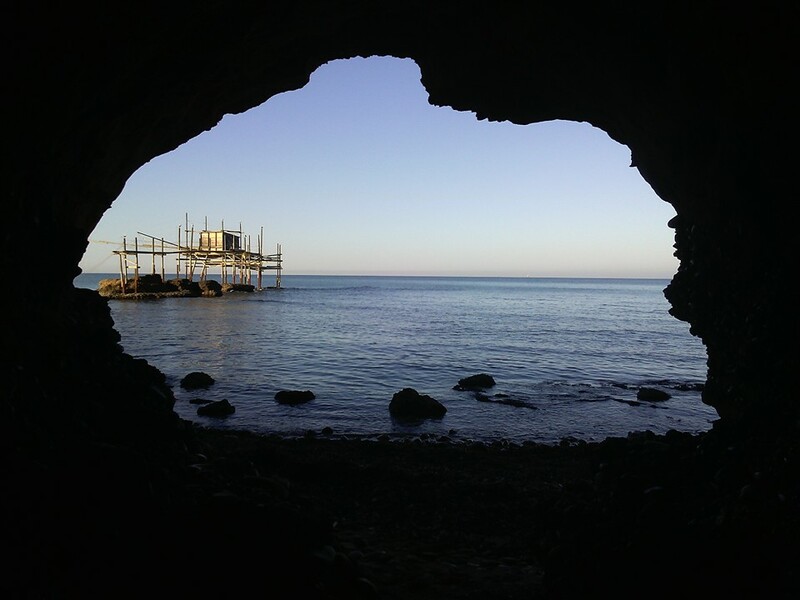 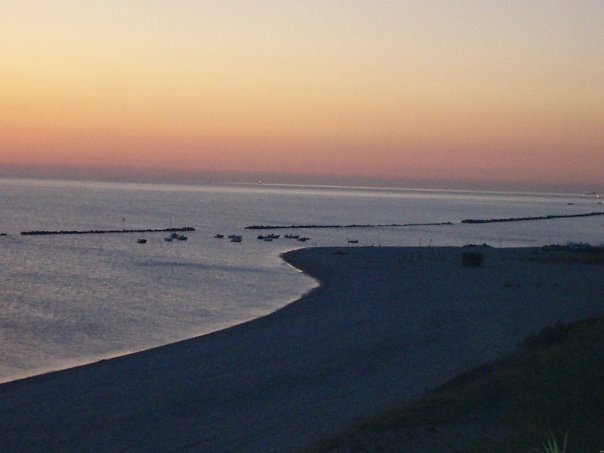 The “Camping Belvedere” in Torino di Sangro is situated in a panoramic position facing the sea in a lovely locality called “Le Morge” , in the heart of the” Costa dei Trabocchi”. 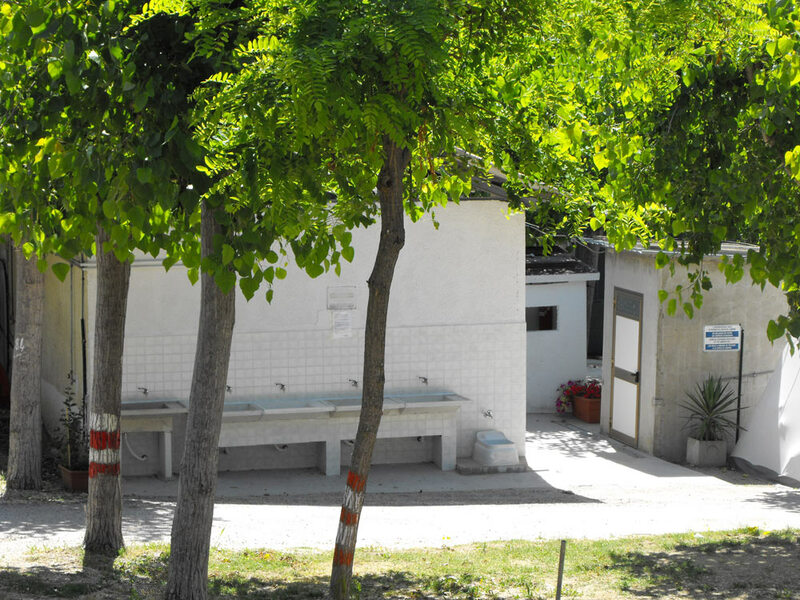 The structure provides a direct access to a wide full-equipped sandy beach. 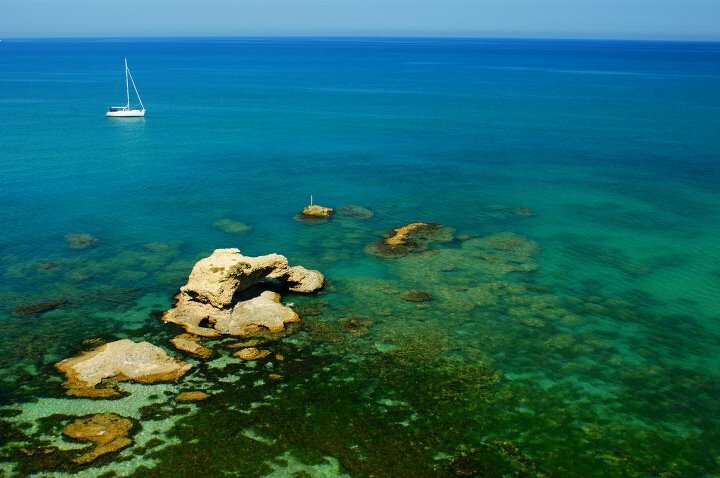 This privileged geographic location will allow you, if you wish, to know closely the traditional culture and the rich historical background, as well the amazing natural beauties, which have been preserved wild in large part. 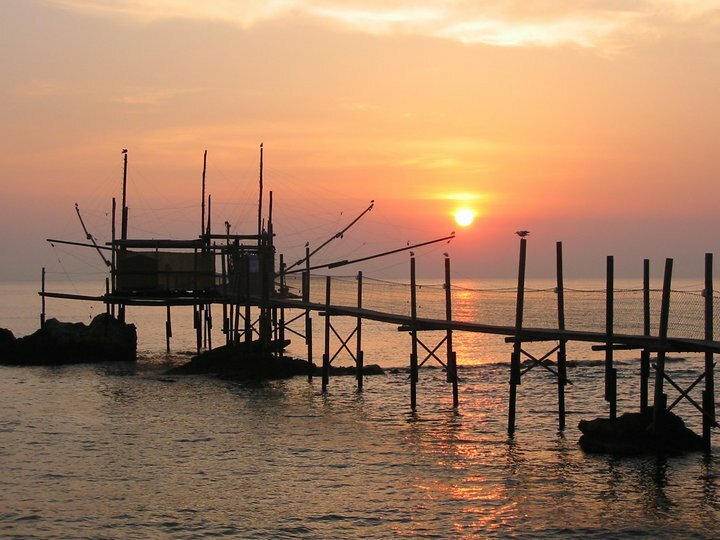 Food and wine lovers will also find a huge variety of local dishes and wines, some of which are known worldwide for their genuineness and taste. 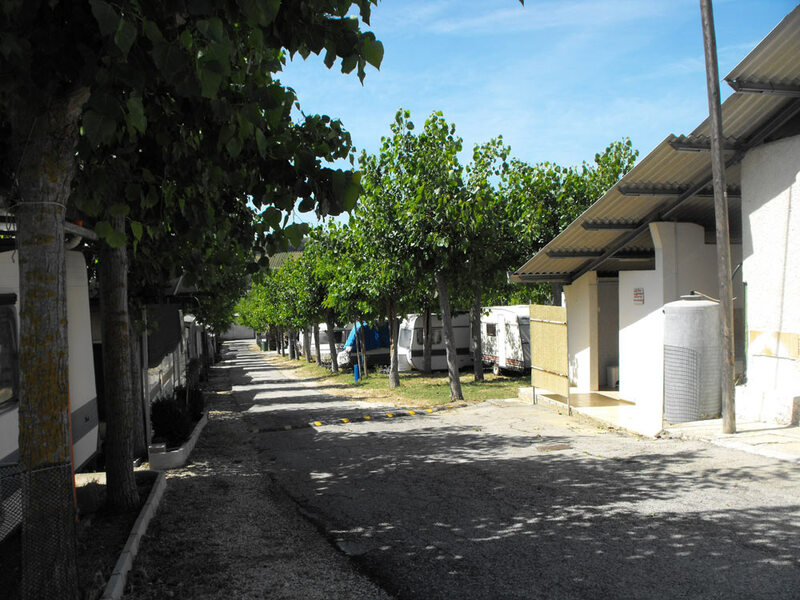 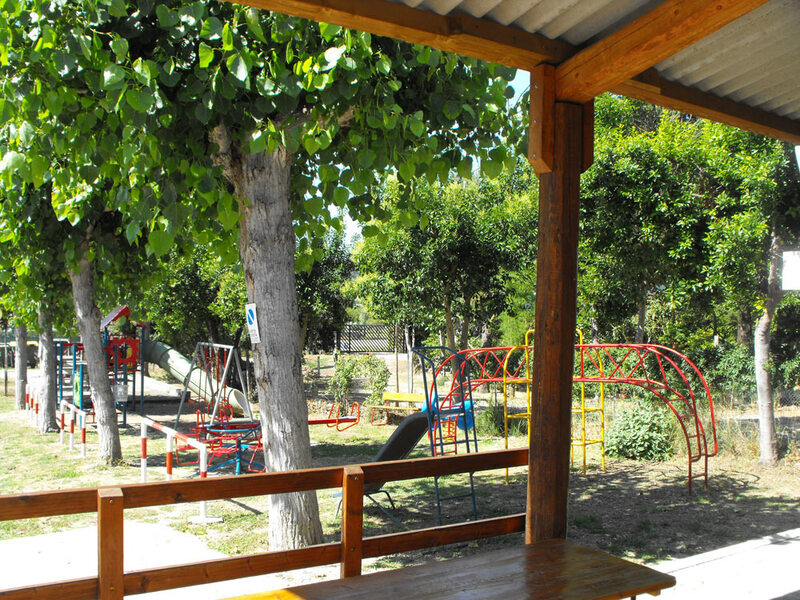 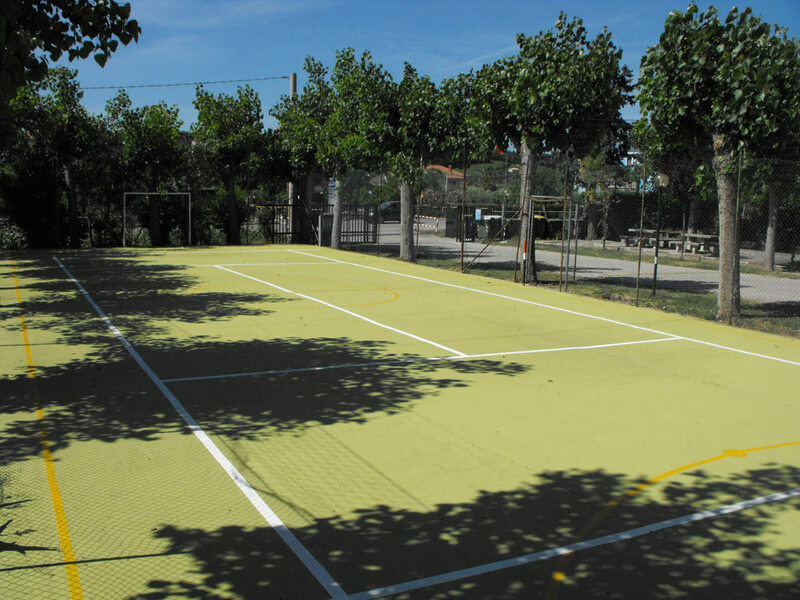 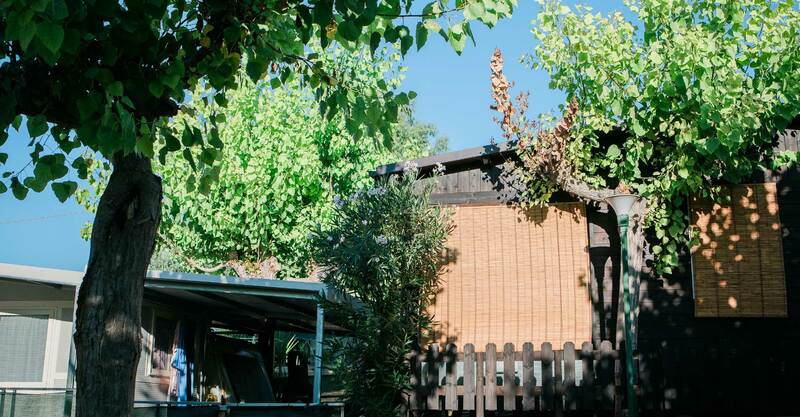 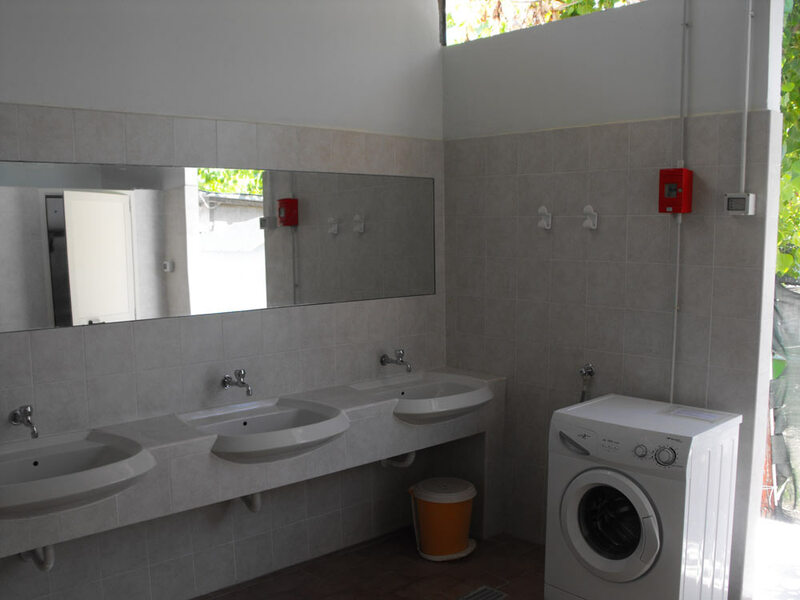 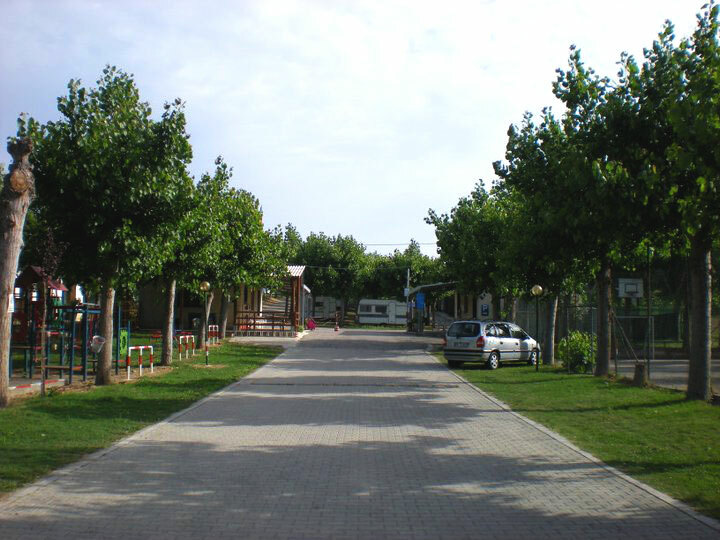 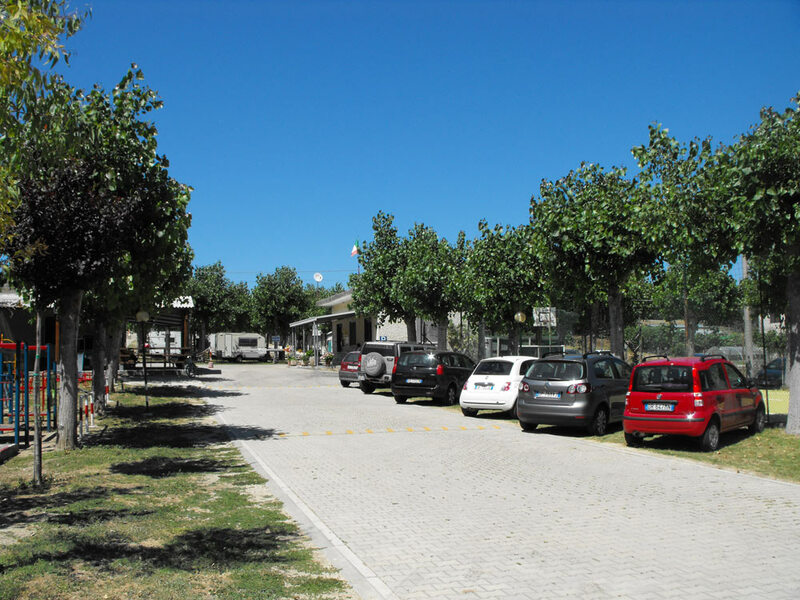 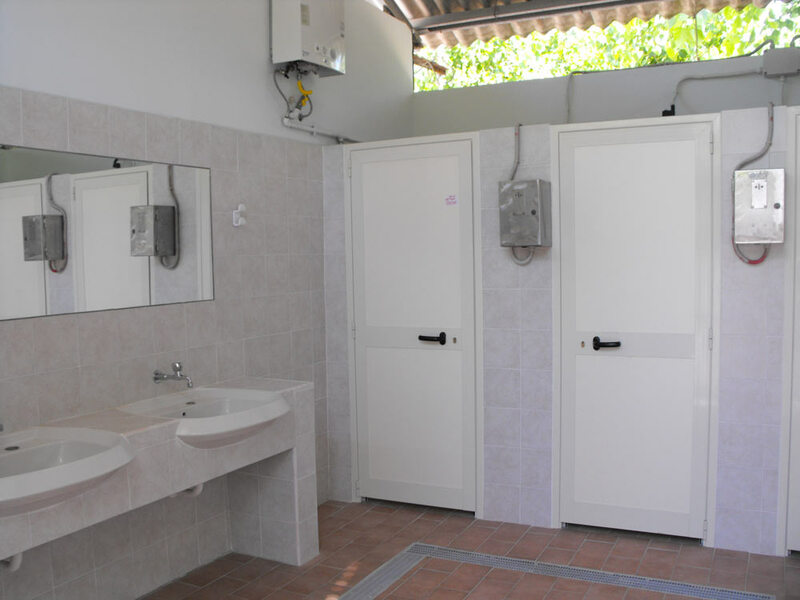 Camping Belvedere offers various services in order to provide maximum comfort of our guests.